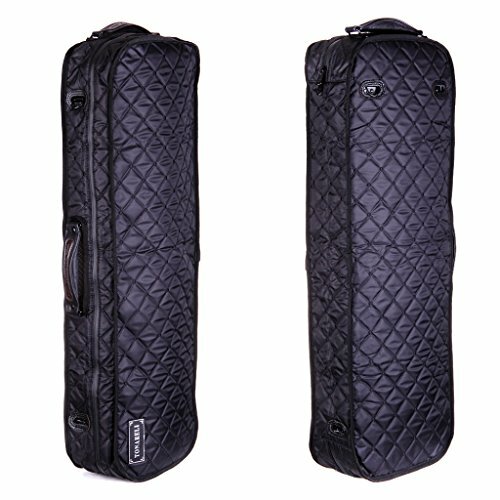 Made specifically for Tonareli Fiberglass viola oblong cases out of strong cross-stitched fabric. Zipper closure. Openings for shoulder straps and handles. Available in six colors: Black, Navy, Burgundy, Silver, Beige, Golden. If you have any questions about this product by Tonareli Music Supply, contact us by completing and submitting the form below. If you are looking for a specif part number, please include it with your message.